It was announced that on Friday, December 17, 2010 – Don Van Vliet, better known as “Captain Beefheart,” has passed away. Vliet succumbed to complications from multiple sclerosis, which the musician had been suffering with for several years. Don Van Vliet (pronounced /væn ˈvliːt/; born Donald Glen Vliet January 15, 1941 – December 17, 2010) was an American musician and visual artist best known by the stage name Captain Beefheart. His musical work was conducted with a rotating ensemble of musicians he called The Magic Band, active between 1965 and 1982, with whom he recorded 12 studio albums. Noted for his powerful singing voice with its wide range, Van Vliet also played the harmonica, saxophone and numerous other wind instruments. His music blended rock, blues and psychedelia with free jazz, avant-garde and contemporary experimental composition. An iconoclastic mix of complex instrumentation, atonal melodies, and often humorously surreal lyrics, it was crafted through dictatorial control over his musicians and creative vision. 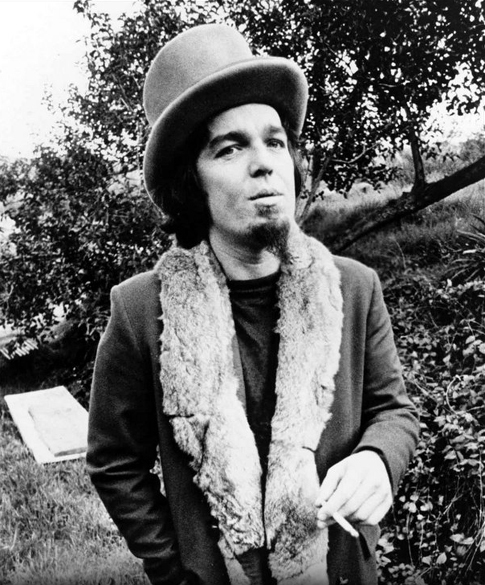 Captain Beefheart was a musician, rocker, painter, artist, innovator, icon, legend… the list goes on. And so will his ever-lasting impression he left on the world.